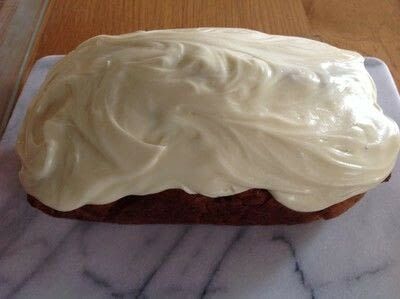 A nice moist loaf with a sweet topping. 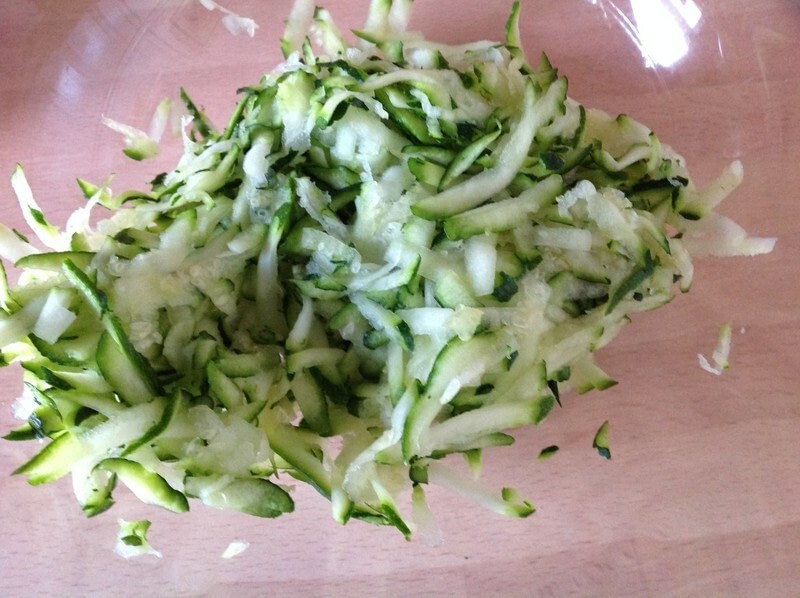 Squeeze the juice from the courgette. 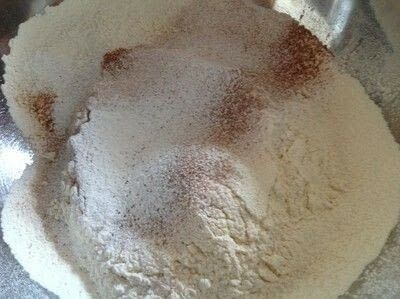 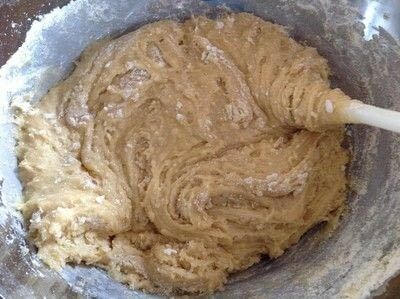 Mix together flour, salt, baking powder, Bicarb, cinnamon & nutmeg. 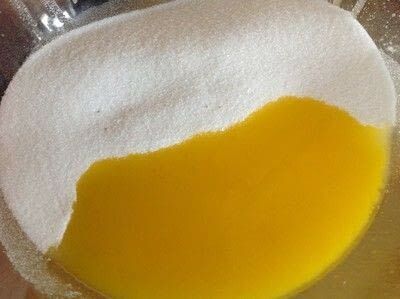 In a bowl mix together the butter & sugar. 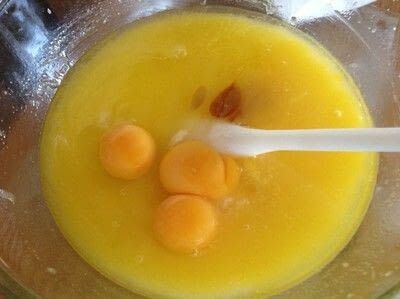 Add eggs, vanilla & orange juice. 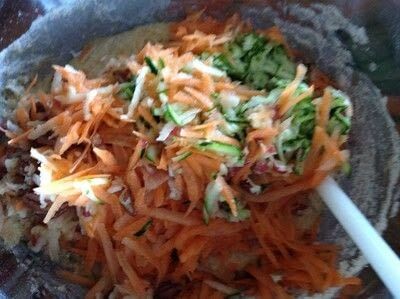 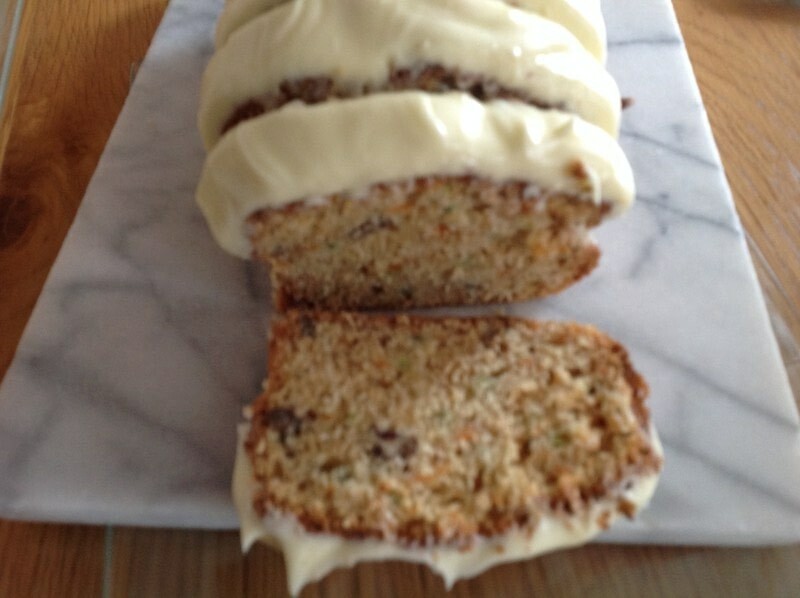 Add the carrot, courgettes, Apple & pecans. 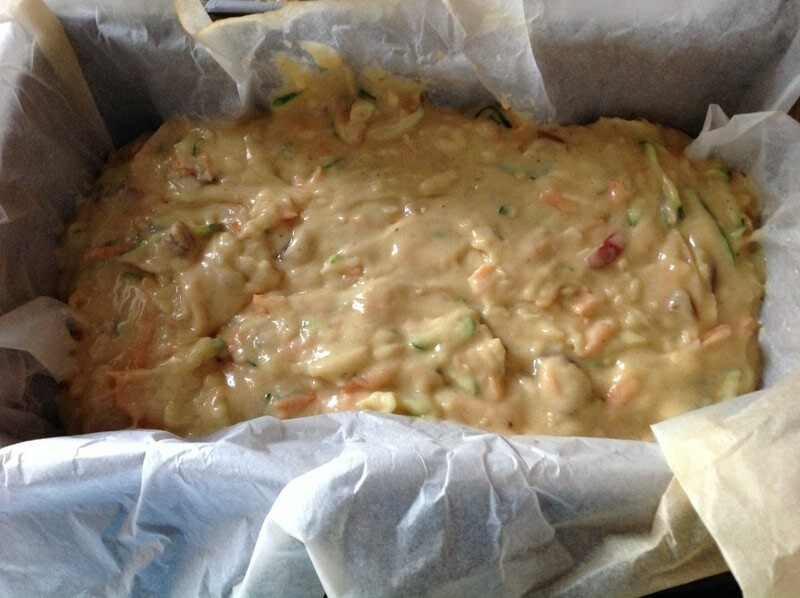 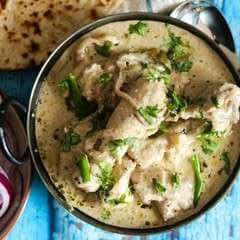 Bake for 60 mins until cooked through. 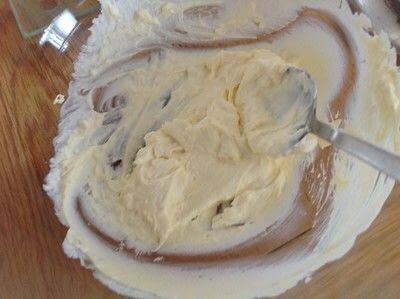 Mix the cream cheese & butter together. 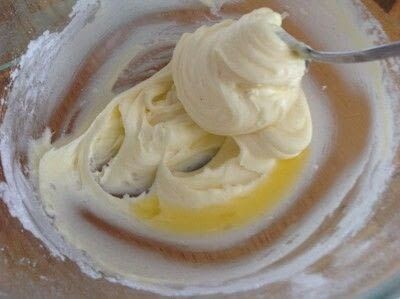 Add some orange juice to get the right consistency. 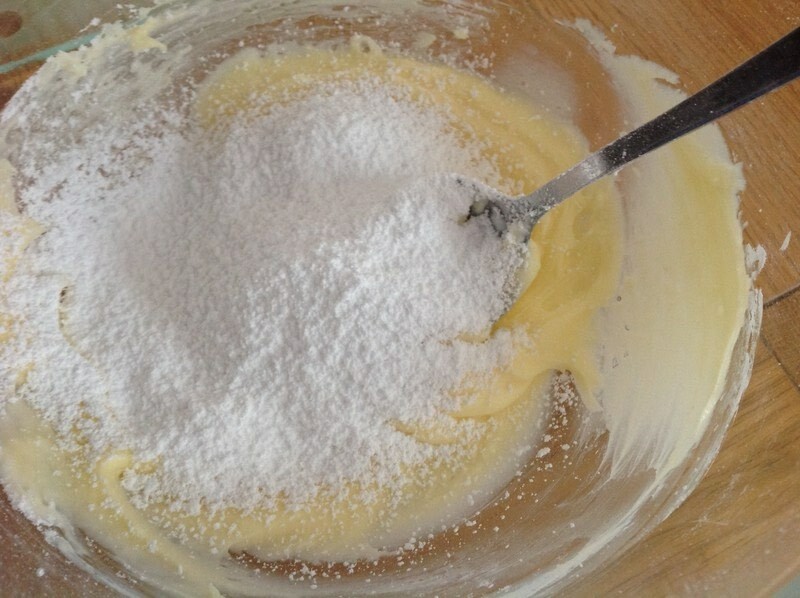 Spread the icing over the loaf.